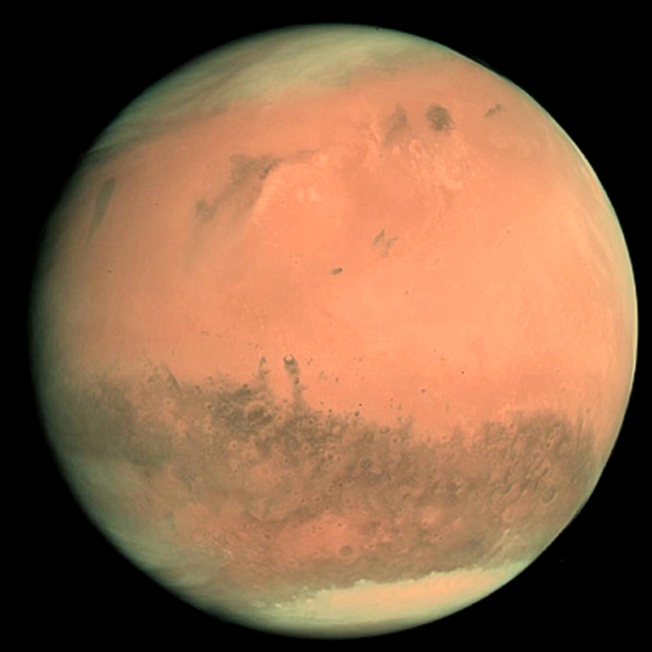 NASA announced Monday that the Mars Lander has stopped sending data. Project Manager Larry Goldstein told The New York Times that the vehicle was, "no longer available for us to use." The batteries, which depend on solar energy, ran out of power after a dust storm blocked much of the sun's energy from reaching the solar panels. The Lander has been conducting experiments and sending back data since May and actually lasted longer than originally anticipated. NASA will try to re-establish communications several more times, but the chances of restarting the Lander are very slim.